Travels are significant moments of our lifes. Existence is based on ups and downs. We have to move forward vigilantly despite of crossroads and traps which wait for us. 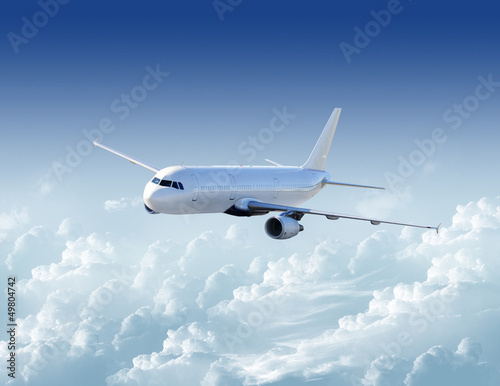 A photo wallpaper depicting a plane travel is a great solution to fill the emptiness. Walls will gain character becoming more classy and ingenious.